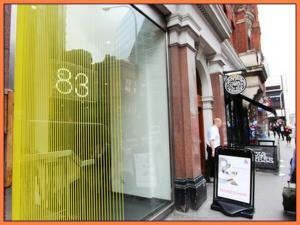 Are you just starting your office to let search in London and wondering what you should be looking for? In the best case scenario, you want an office in London that offers a good mix of internal features, rooms and easy access via elevators and stairs where required. 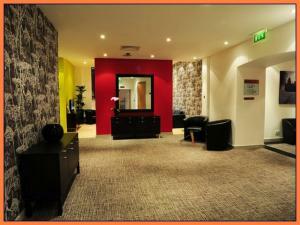 By keeping in mind the interior features you want from your office to rent, you can find a great property in London. When considering whether to rent an office in London, viewing before taking any further steps in the rental process is essential. The location of the office will be an important consideration when viewing, along with the general condition of the building. It is also crucial to check and ensure that important functions such as water and electricity are working properly in the office rental property. By checking all the boxes while viewing your offices, you should be able to make the process of renting in London really efficient. 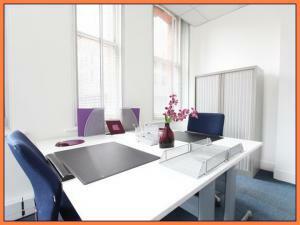 The location of your offices can be a major factor in the success of your business. For instance, you may want to be in an area with good public transport links, which could benefit your staff and customers travelling to your office in London alike. 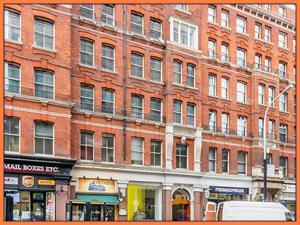 Taking MOVEHUT's advice on location into account can save you time and money when finding an office for rent in London. 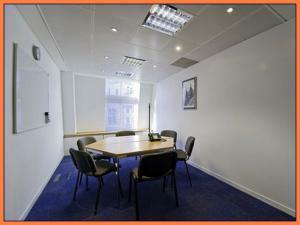 There is a varied choice of offices to let in London to suit all requirements and tastes. You might be on the lookout for a modest sized office as you seek to build your business. 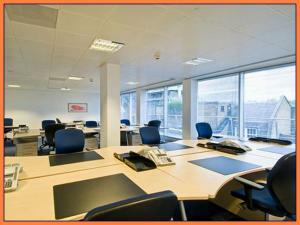 Or you might just need an office that is big enough to handle 15 or more people in London. 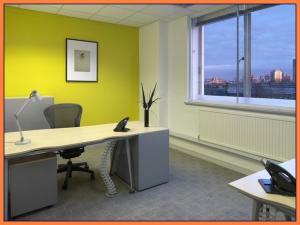 There are certain additional fees and costs to consider if you're searching for an office for rent in London. You will need to consider factors such as business rates, utility bills and upkeep costs, and what impact these may have on your budget. Being aware of these factors will help you make the right choice when you're searching for an office to rent in London with MOVEHUT. 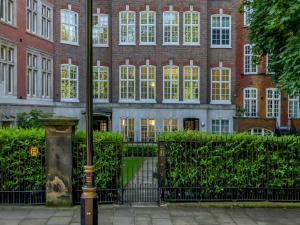 Every property in London is classified according to its permitted usage. 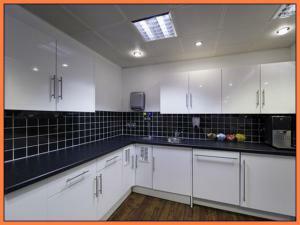 When searching for an office to rent in London, you should check that it carries the right classification. When you're totally happy that you are aware of the right usage code for your offices in London, let MOVEHUT match you up with the perfect rental property. If you've found an office to rent in London, you will want to place an offer. If you do want to put your offer in on an office rental property, it will simply be a case of going through the motions of getting the offer to the property landlord. Here at MOVEHUT, we love nothing more than our users finding their ideal office properties and putting in a successful offer, we hope your office search in London is everything you desire.